At airports around the country, including Cleveland Hopkins International, passengers entering the security wringer run by the Transportation Security Administration have been entertained by a display of some of the instruments of mayhem that agents have taken from people over the TSA’s 14-year history. 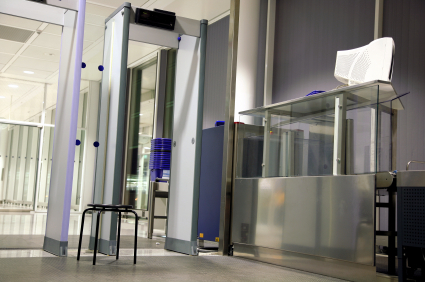 Earlier this year, the TSA proudly released a year-end report stating that during 2014 it had confiscated 2,212 firearms – most of which were loaded – after screening more than 653 million passengers. That’s the percentage of times Department of Homeland Security operatives managed to sneak weapons, bombs and other contraband past airport security in a test of TSA effectiveness. ABC News disclosed the information June 1 from a leaked report, showing that a covert DHS team had beaten security screening 67 of 70 times. When confronted with this evidence of colossal failure, Homeland Security Secretary Jeh Johnson called for more evaluations and training. He expressed continuing confidence in the TSA workforce and said test results “never look good out of context.” Then he reassigned acting TSA administrator Melvin Carraway. White House press secretary Josh Earnest reacted by trying to blame Senate Republicans for dragging their feet in confirming Coast Guard Vice Admiral Peter Neffenger as TSA head. After the prior TSA administrator announced his departure last October, President Barack Obama nominated Neffenger in late April. TSA Inspector General John Roth, who oversaw the covert test, reacted by telling the Senate Homeland Security Committee that he wasinvestigating the source of the leak. Those responses don’t fill us with confidence. 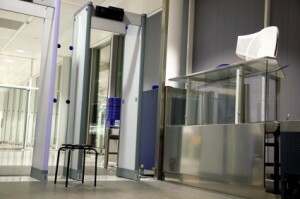 Did Homeland Security Fumble New Technology to Fight Bioterrorism? Posted: 6/11/15 at 9:25 AM under News Story.